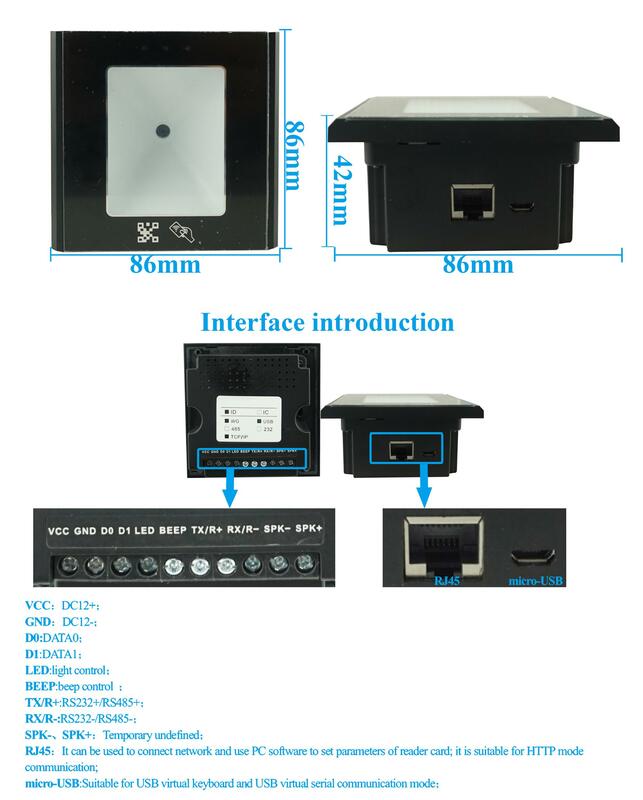 WHAT DOES EA-90Q LOOK LIKE ? 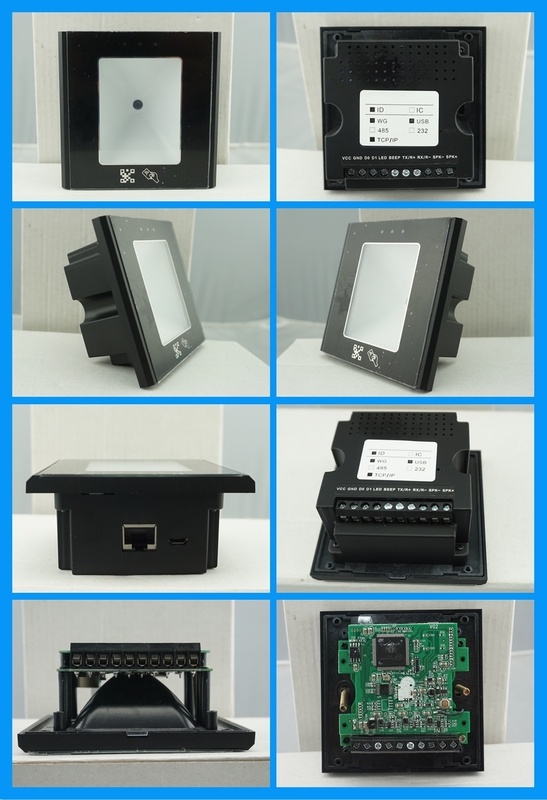 WHERE IS THE EA-90Q SUITABLE FOR INSTALLATION? 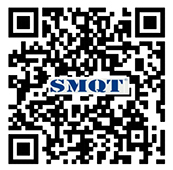 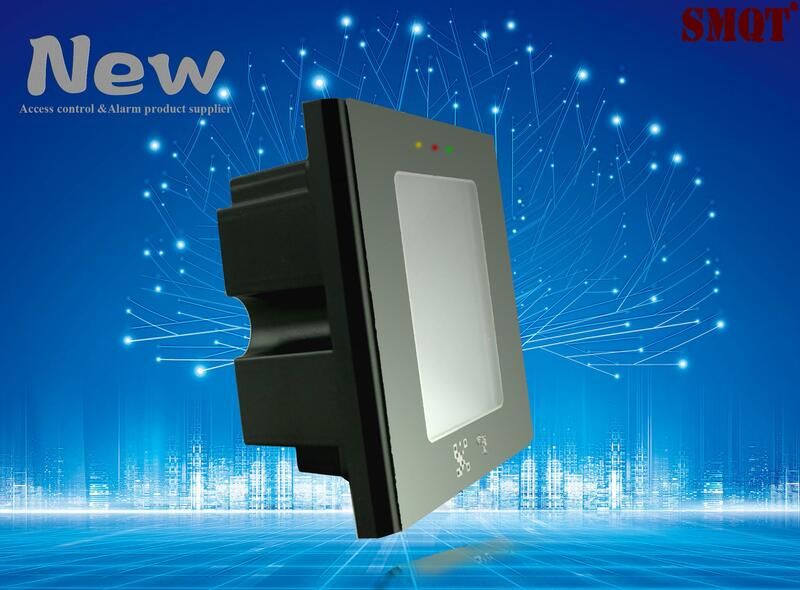 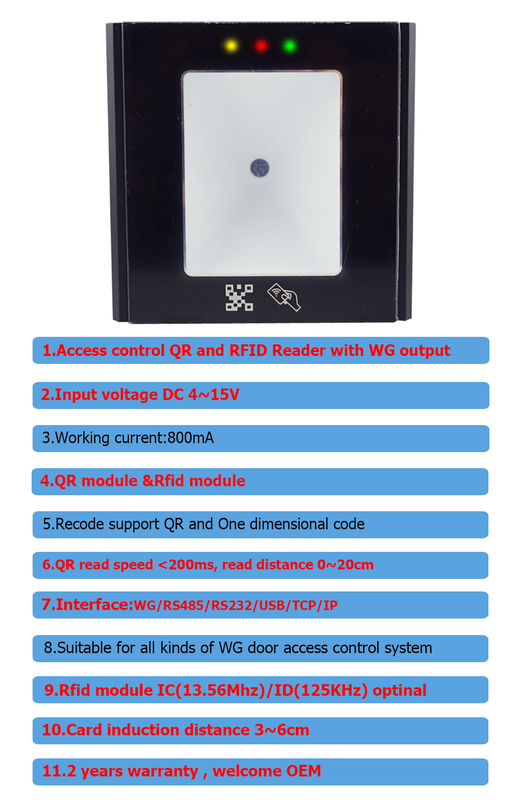 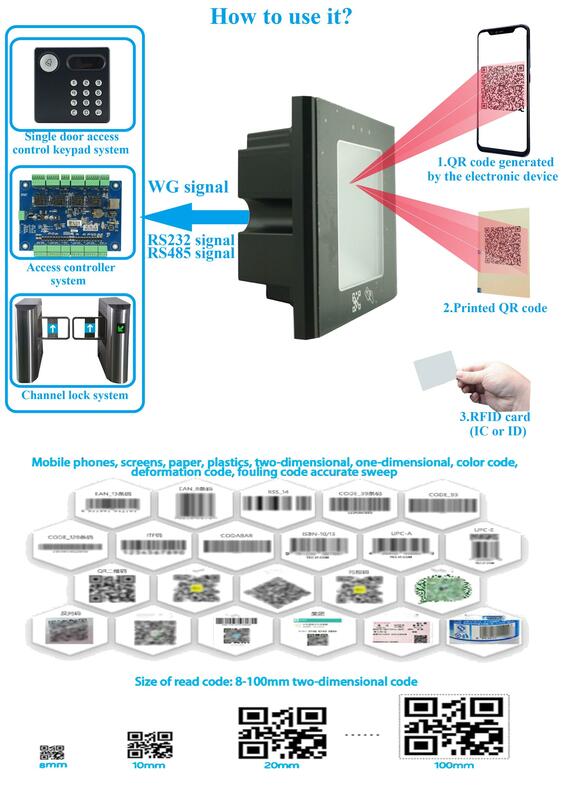 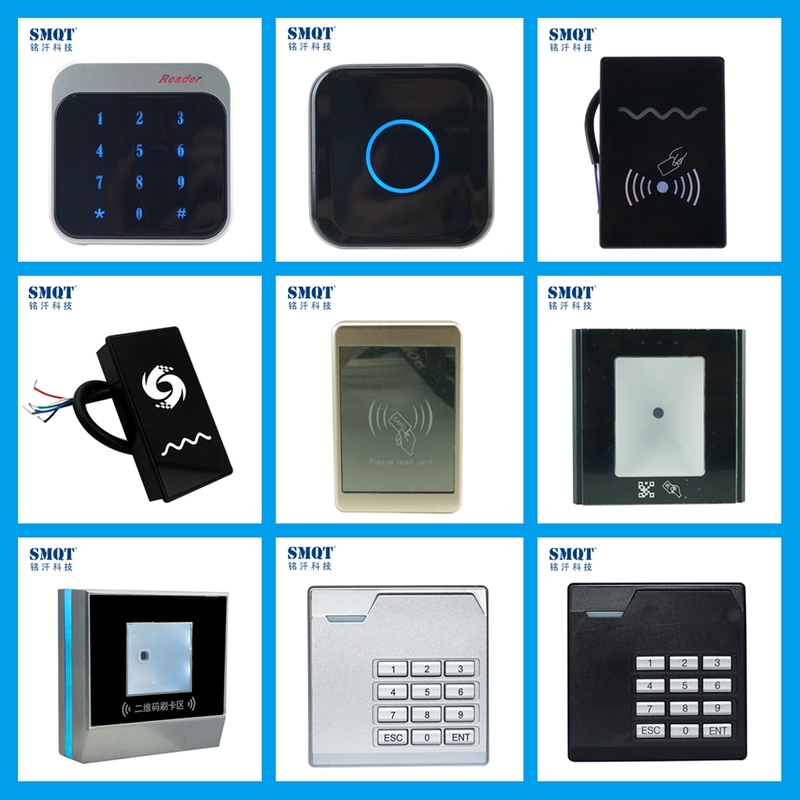 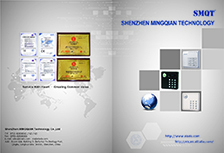 Send your inquiry to our good quality WG signal Access Control QR Code Card reader with IC 13.56MH ID 125KHz optional products.